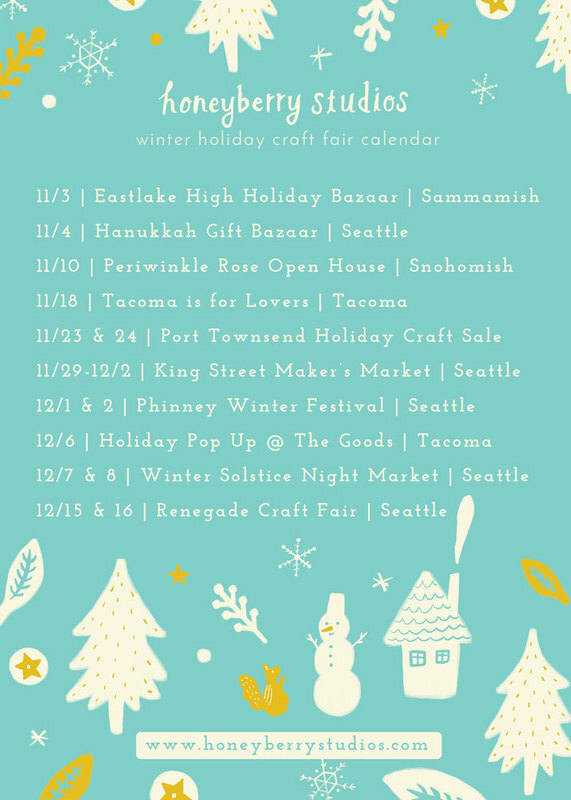 My winter holiday craft fair calendar is finalized! Holiday craft fairs are pure magic. You’ll meet lots of talented local makers and learn the story behind the goods they make. How cool would it be to tell your loved ones that the art you bought was inspired by the artist’s past work in the anti gender-based violence? Or learn how the Chinese zodiac animals came to be?? And you’ll get to cross off “buy awesome holiday gifts for family” from your list while getting some cardio 👟 and admiring beautiful handmade stuff all day long. Most of the fairs offer food, music, and fun holiday decorations, too, so invite your friends to join you ❄️ I know you’re overdue for a quality time with your bff! p.s. Go to my events page if you wanna know more about each fair. p.p.s. 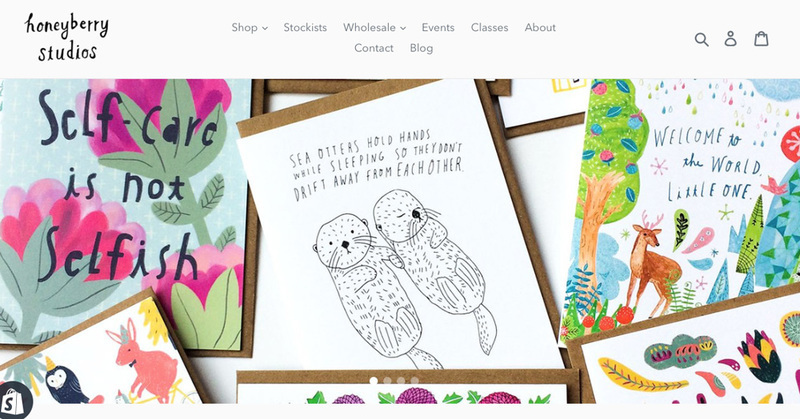 My online shop is open 24/7 if you don’t live in the area. Did you participate in the Thinking of You Week challenge? If you did, how did you like it? 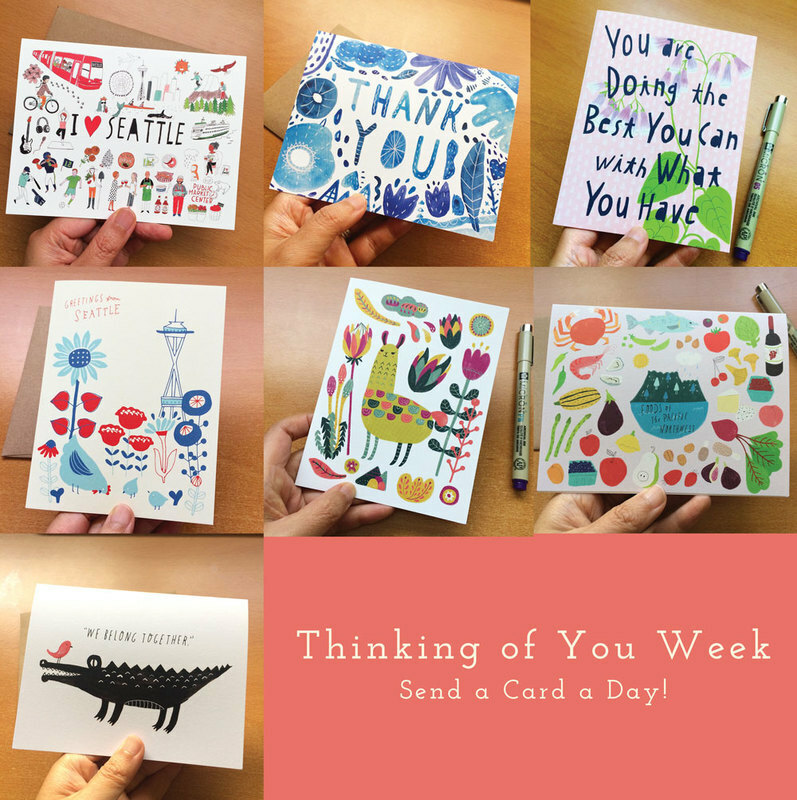 The challenge was, during the week of September 24th – 30th, you were to send a card a day for 7 days and let someone know you’re thinking of them. When Thinking of You Week USA contacted me on Instagram and asked if I’d join the challenge, I got so excited and knew right away I wanted to do it. I think of a lot of people every day, but I don’t take the time to let them know I’m thinking of them. The challenge came at a great timing. I’d just received a post card from my high school Japanese literature teacher and was thinking of writing him back. I immediately thought of a few more people to write to – and others I just picked a person that came to mind during the week. I had so much fun hand selecting a card that let me express what I wanted to say to each person. Here are the 7 cards I sent out! They went to my high school teacher, Mr. Eto, my artist friends I haven’t met in-person, Kelly and Laura, a friend/knitter/podcaster, C.C., my bff, Amie, my parents in Japan, and my sweetie, Dave. 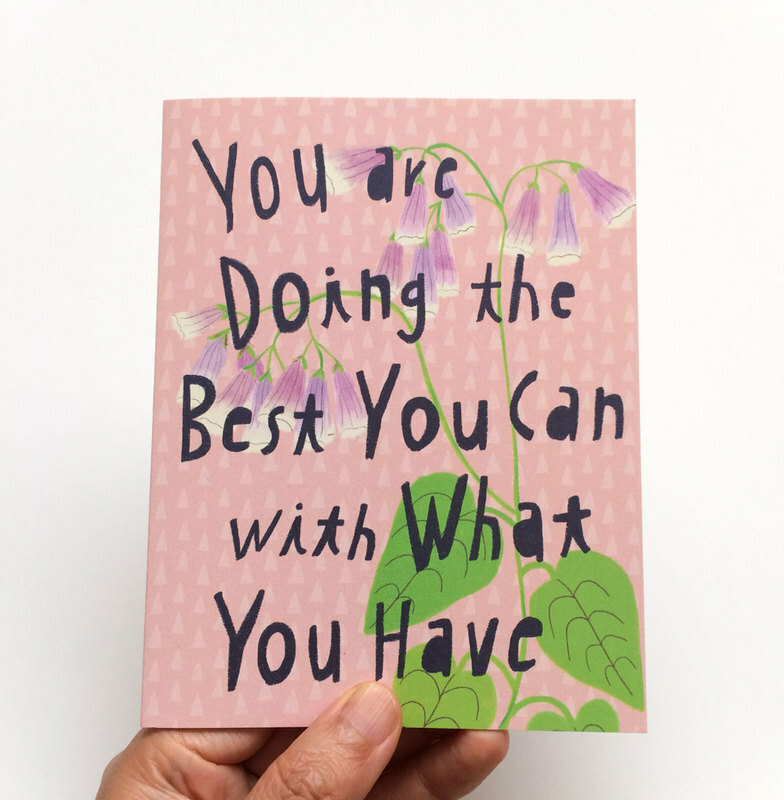 Every day, I was giddy thinking about my friend receiving a card and being delighted. It felt kinda like planning a tiny surprise party for them 🎊. And that week I was stressed out about my website launch and the whole political chaos. So having to pause every day to write to someone I cared about was good for my mental health. It took me less than 10 minutes to write a message to each person – but that 10 minutes gave me peace. It was peaceful because I was focusing on what I appreciated about them and how they were making my life better. It gave me a pause to just “be.” I’m ok at this very moment. Nobody is hurting me. I’m safe. I’m surrounded by relationships that are positive and caring even if the person(s) may not be here with me right now. I’m most definitely making this an annual tradition! I marked the week in my calendar for next year (September 23rd – 29th, 2019) and set to repeat annually.